Beautiful townhome on the lake! 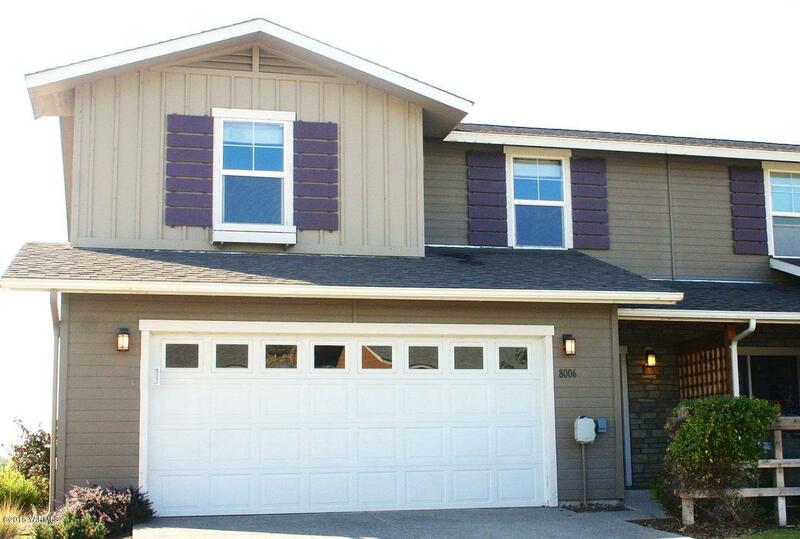 Perfect size at 1,644 sf with 3 bedrooms and 2 full baths. Also featuring wood floors, Corian counters, beech cabinets and an island with eating bar. Gas fireplace, master suite with French doors, a private rear patio overlooking the lake, covered front patio area and views of Mt. Adams. Easy secure living while you enjoy boating, golfing, hiking and being located just a short distance to Yakima and all services.